This is my fifth novel. I wrote it just after I returned from Australia and moved to Brighton . . .
Goodnight, Beautiful is my fifth novel to be published and it’s different again from the other books. One of the main themes of the book is surrogacy. Before I left Australia, and I was writing Marshmallows For Breakfast, the subject of people having children for other people came up with surprising frequency. I met women who had donated eggs to friends and others who knew people who were either donating eggs or having babies for family members or friends. It seemed a lot of people were doing this amazing thing outside of registered agencies and outside of the stories we hear in the press. Although circumstances for every instance of egg donation or surrogacy were different, one element was always the same: relationships between the donor and intended parents were irrevocably altered – sometimes for the better, sometimes detrimentally. I decided that this was a subject I wanted to explore because it was another dynamic of human relationships that I hadn’t thought to investigate. I wanted, also, to write about the subject of surrogacy from the angle of the strain it must put on the intended parents’ relationship, and the little-talked-about subject of what a surrogate would do if they are left holding the baby. It was an enlightening experience looking into the minds and hearts of those involved in surrogacy, and I spent a lot of time trying to work out whether I would be able to do it for someone I love – I’m still unsure what the answer is. The novel also touches on the subjects of the secrets we keep even from those we love and mental illness. Hopefully, it will be as thought-provoking a read for you, as it was for me to write. 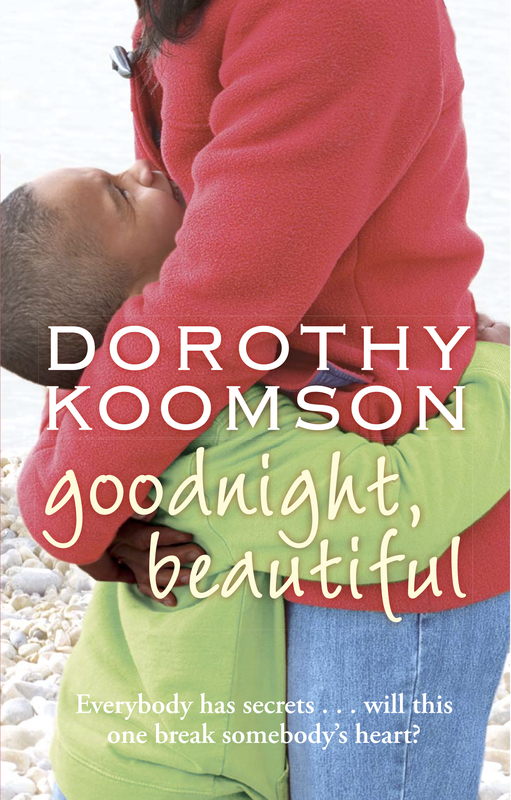 You can buy a copy of Goodnight, Beautiful here . . .